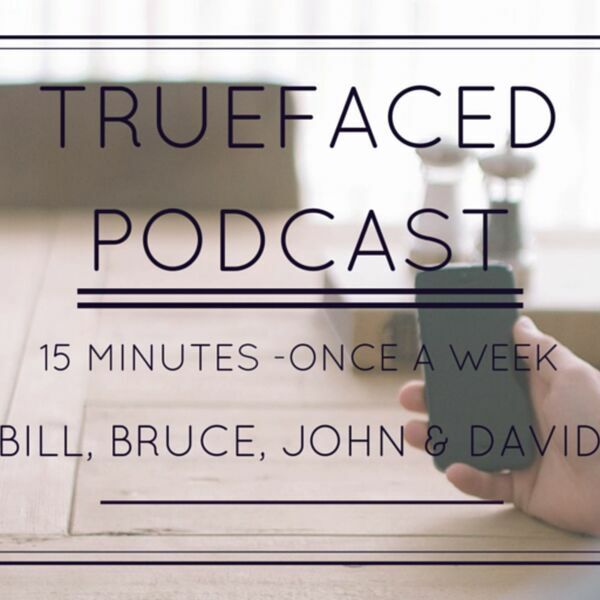 This week we have two friends joining us on the podcast who were inspired by the Two Roads message. They are beginning to write a book on how grace changes how we prepare and invest for retirement. They realized they only want to read a book if tells a story, so they only want to write this book if they can have story carry the truth. Sounds good to us.